Spain has come out on top in the Padel Nations Cup by Barral, which for the first time was held at the Tennis Academy in Vale do Lobo on August 2nd and 3rd 2018. 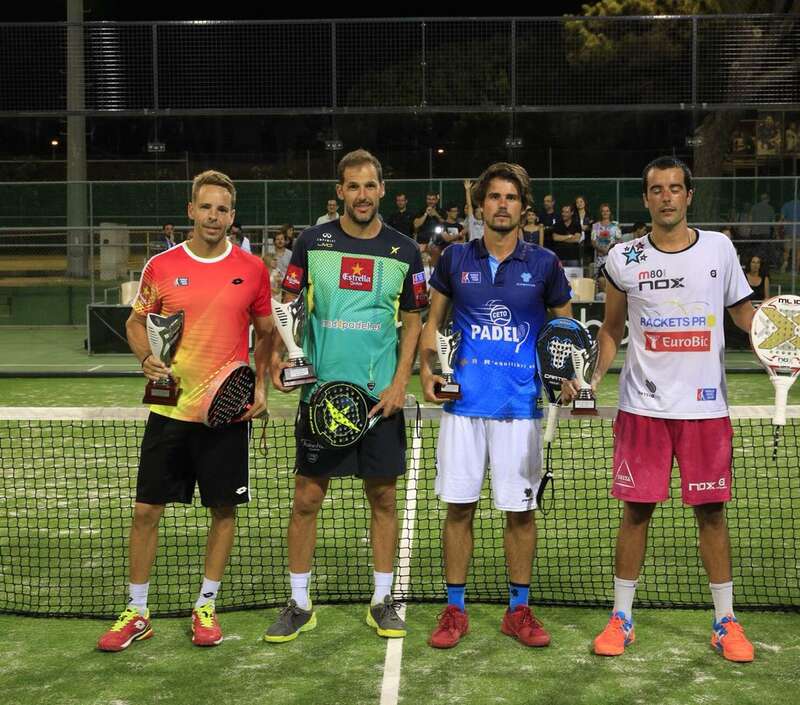 Spanish players Juan Martin Diaz and Aday Santana, beat Miguel Oliveira and Vasco Pascoal from Portugal in front of a full house during the final of the Padel Nations Cup held on August 3rd. This was the first title for Spain, who had previously been runners up in 2016, in the tournament which saw Portugal finishing in second, Argentina coming third and Brazil finishing in fourth place. A sell out of crowd of more than1,000 spectators filled the Tennis Academy on both days of the competition, proving that transferring the tournament from Vilamoura to Vale do Lobo was a positive one for this international event. The award ceremony for the Padel Nations Cup was held at the Vale do Lobo Tennis Academy and was attended by Carlos Carmo from Loulé Câmara, Pedro Reimão from the Board of Directors in Vale do Lobo and Pedro Frazão, the president of Premier Sports and tournament director.